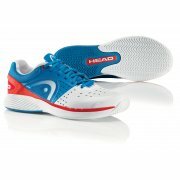 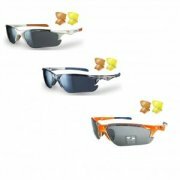 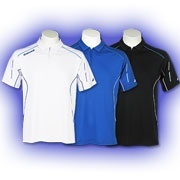 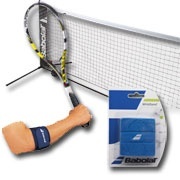 Here you can find all of our tennis equipment that we supply. 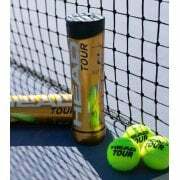 We stock tennis rackets, mens & womens tennis shoes, bags, balls, clothing, grips, vibration dampeners, ball baskets and all your tennis needs. 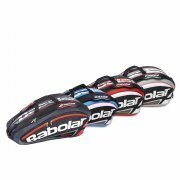 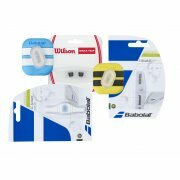 We stock all the major tennis brands such as Babolat, Dunlop, Head, Wilson as well as some other brands such as Mantis, Karakal and Pointfore. 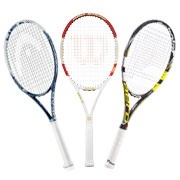 We have the best range of racquets on the south coast at our retail shop in Poole, Dorset. 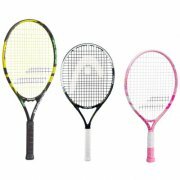 We have the best range of tennis racquet on the south coast at our racket sports specialist retail shop in Poole, Dorset. 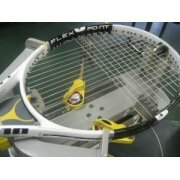 As well as this, we carry out a professional re-stringing service for your tennis racket. 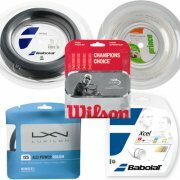 Restringing costs from just £13.